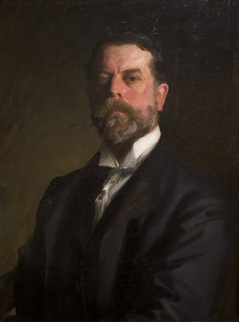 John Singer Sargent was the leading portrait painter of his generation. He created 900 oil paintings and more than 2,000 watercolors. 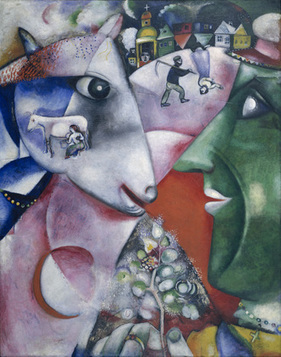 Marc Chagall is known for his dreamlike, colorful paintings of his home village in Russian and his murals and stained glass. 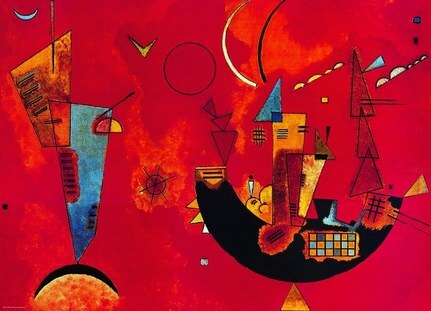 He is widely regarded as one of the most successful artists of the 20th century. 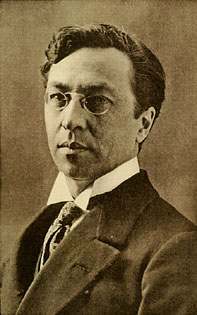 Wassily Kandinsky is credited with creating one of the first purely abstract works of art. 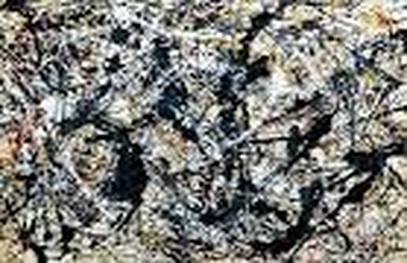 He was a leader in the abstract art movement as a painter and an art theorist. 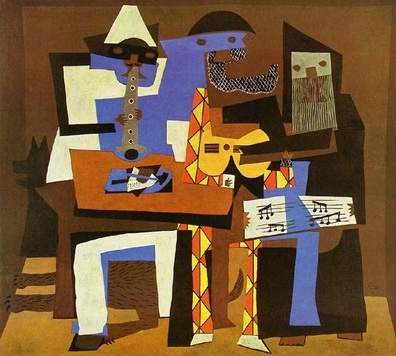 Pablo Picasso was a founder of Cubism, collage art, and constructed sculpture. 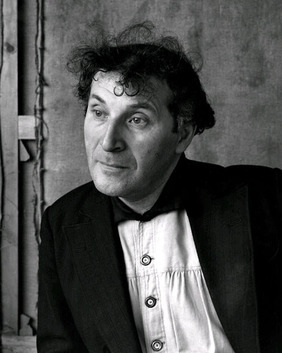 He was a painter, sculptor, printmaker, ceramicist, stage designer, poet, and playwright. 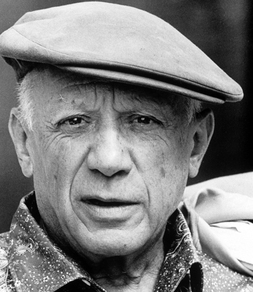 Picasso was one of the most influential artists of the 20th century due to his revolutionary artistic methods. 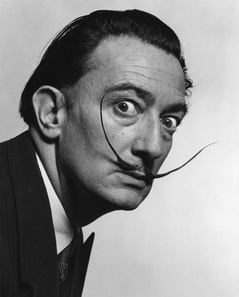 Salvador Dali was the most famous of the Surrealist artists. He was known for his bizarre behavior as well as his art. 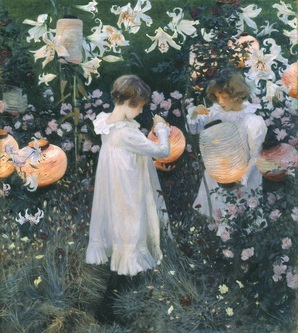 He was a talented painter who also worked in photography, film, sculpture, theater, and other areas. 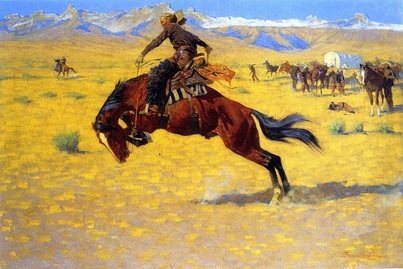 Week 34 - Frederick Remington (1861 - 1909) U.S.A.
Frederick Remington was a painter, illustrator, sculptor, and writer who specialized in cowboys and scenes from the Old American West. 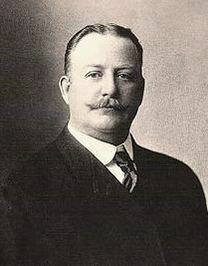 His works helped inspire people's view of the Old West. 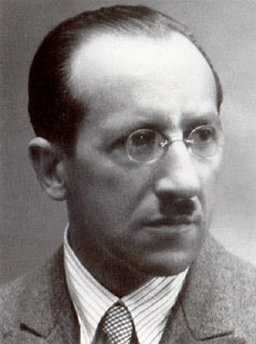 Piet Mondrian created a new style of abstract art which he called Neoplasticism. 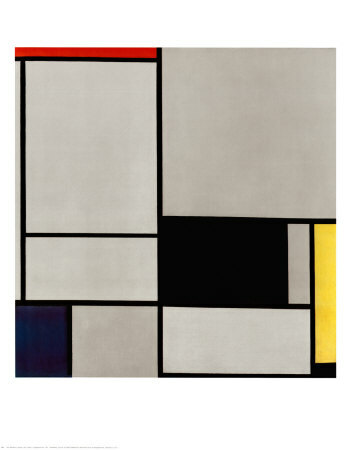 Mondrian is known for his paintings using the primary colors of red, blue, and yellow with white backgrounds and black lines. 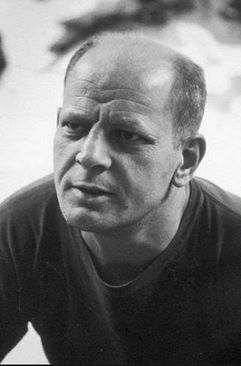 Jackson Pollock (1912- 1956) U.S.A.
Jackson Pollock was a major figure in the abstract expressionist movement. 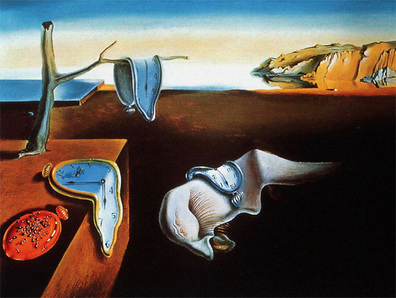 His methods were known as Action Painting and involved dripping, splashing, or slinging paint on his canvas.